Homeowners throughout Nebraska have cause to celebrate! 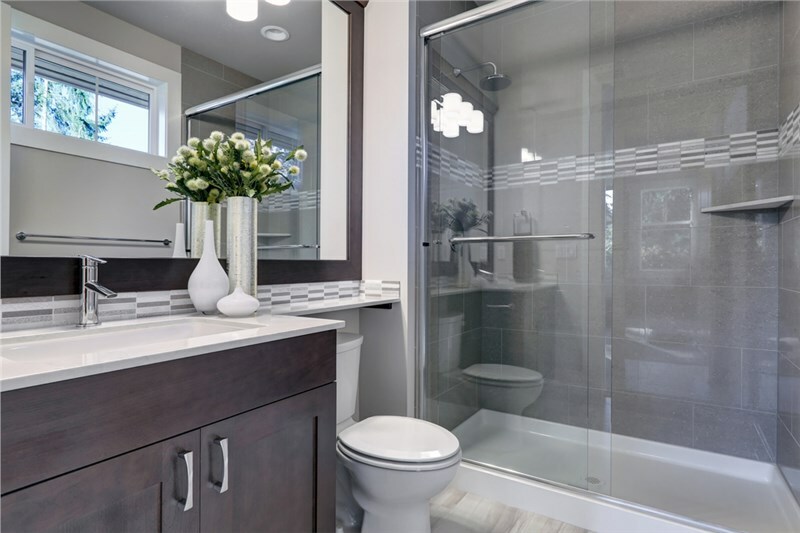 The area’s most-trusted bathroom remodelers have expanded our service areas to include not just the greater Omaha area, but also Lincoln, Kearney and across the Cornhusker state. 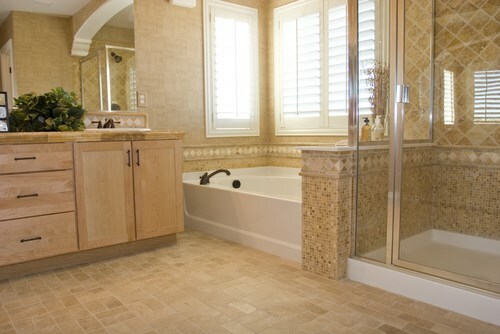 Now you can enjoy our beautiful bath products and bathroom remodeling services from Bath Planet Nebraska! 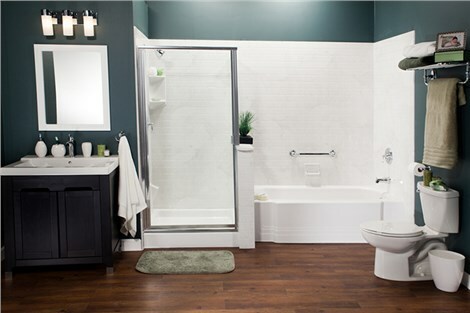 While our name has changed from Bath Planet Omaha to Bath Planet Nebraska, you can still count on us to offer the same durable bath remodeling products and exceptional customer service. And you can now see much more about our offerings online on our new website. Our customers can count on us! We are Home Advisor Approved and have an A+ rating from the Better Business Bureau. Those accolades should boost your confidence in us, but to provide our customers with even more peace of mind, we offer a premium warranty on every installation! We know we provide quality work, so we are happy to provide such a generous warranty. The warranty remains in place for as long as you own your home! 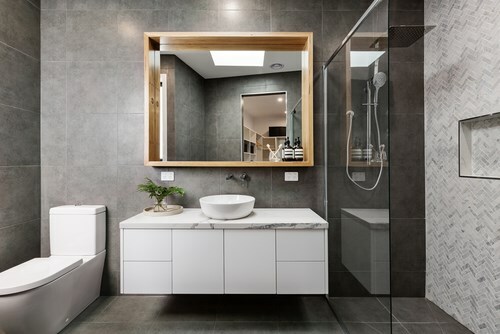 If you’re living with an outdated bathroom, contact us today! 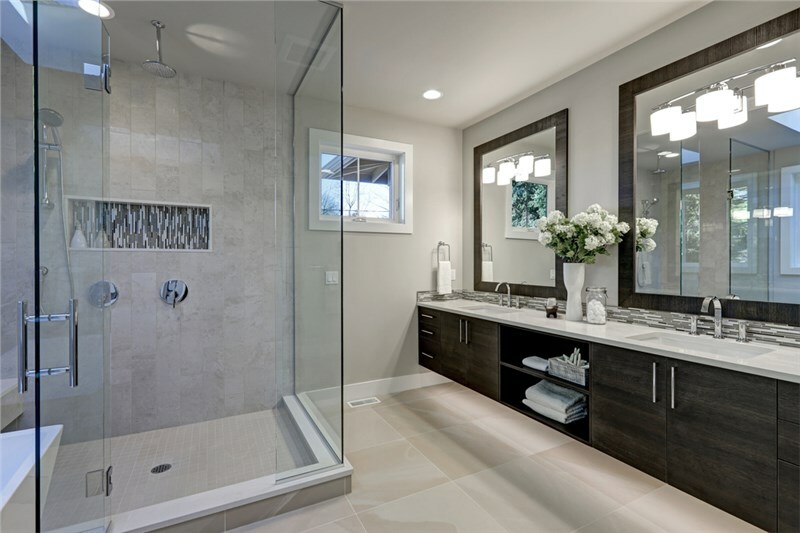 Our competitive prices and flexible financing options make it easier than ever to get the expert Nebraska bath remodel services you need! 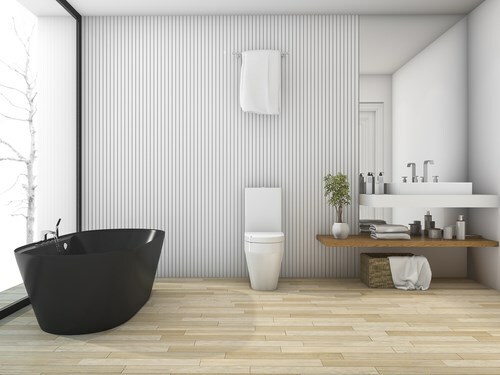 Give Bath Planet Nebraska a call to speak with a specialist or fill out our online contact form to request a free, no-obligation estimate!